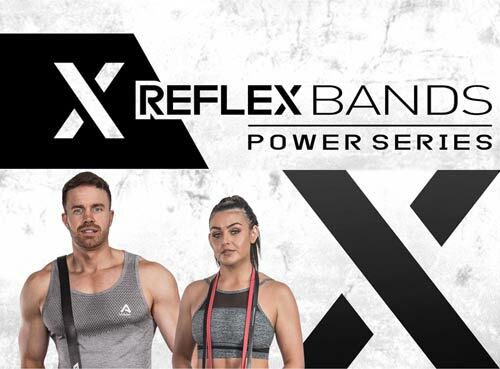 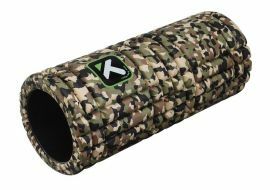 The Trigger point mini foam roller is designed to increase flexibility, mobility and blood flow whilst reducing muscle discomfort caused by sports and training. 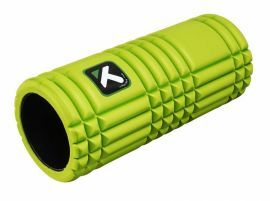 The GRID foam roller is widely recommended by Chiropractors, PhysioTherapists, Sports Therapists, Coaches and Personal Trainers. The GRID mini is available in a multitude of striking colours, the product you are viewing is in STRIKING ORANGE. 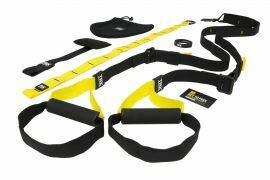 Please see our store for more colour options and additional Trigger Point products. 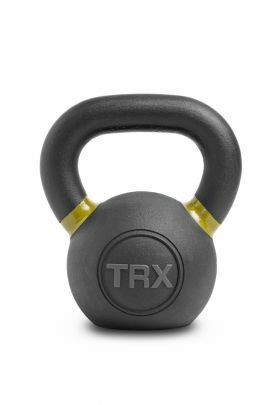 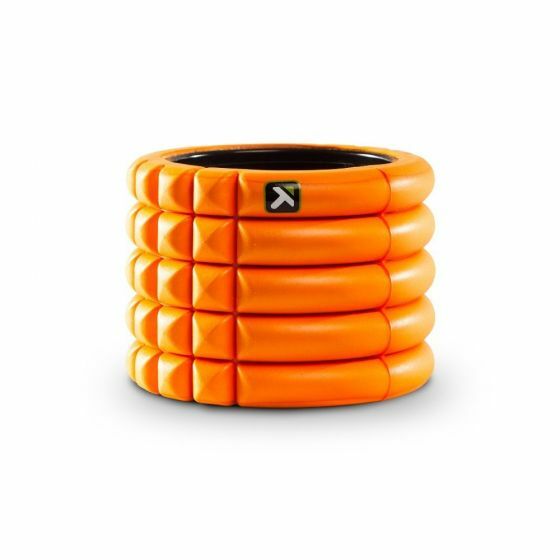 The TriggerPoint GRID© foam roller is designed with the signature GRID© pattern which has been specifically designed to replicate the feeling of a massage therapist's hand. 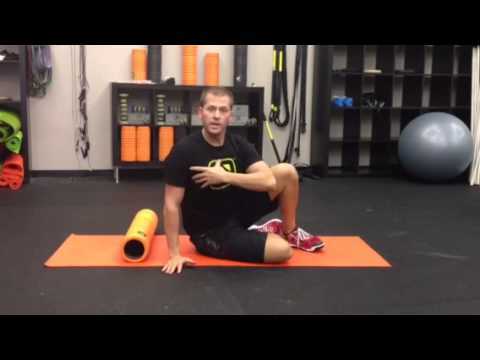 Each foam roller has a different density to deliver a specific type of massage. 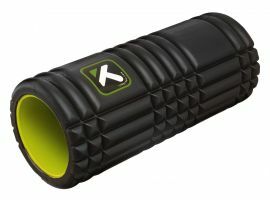 This particular roller has a hollow core making the roller more rigid and address the deeper muscle tissue in a similar fashion to a deep tissue sports massage.